Is there something you want to do, but just can’t seem to accomplish? Have you been trying to achieve a certain goal, but people and circumstances keep getting in your way? This seven-day guide will change the direction of your life. 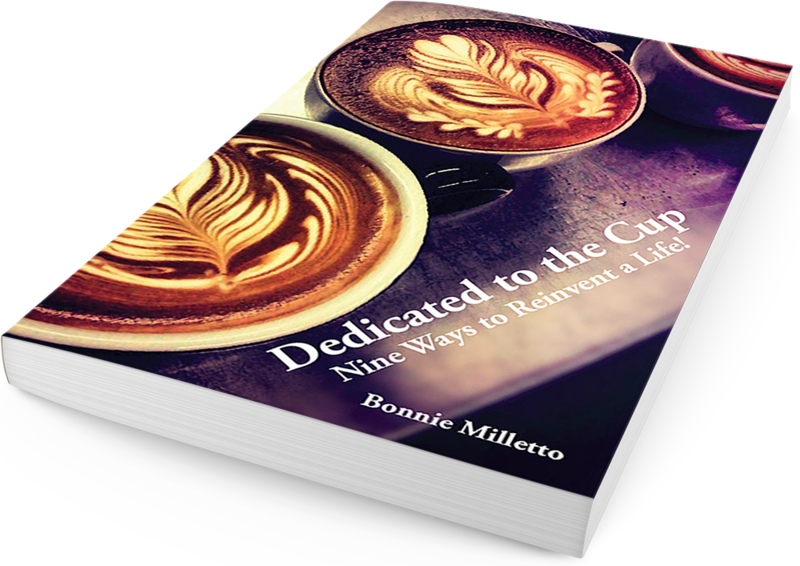 Dedicated to the Cup: Nine Ways to Reinvent a Life! 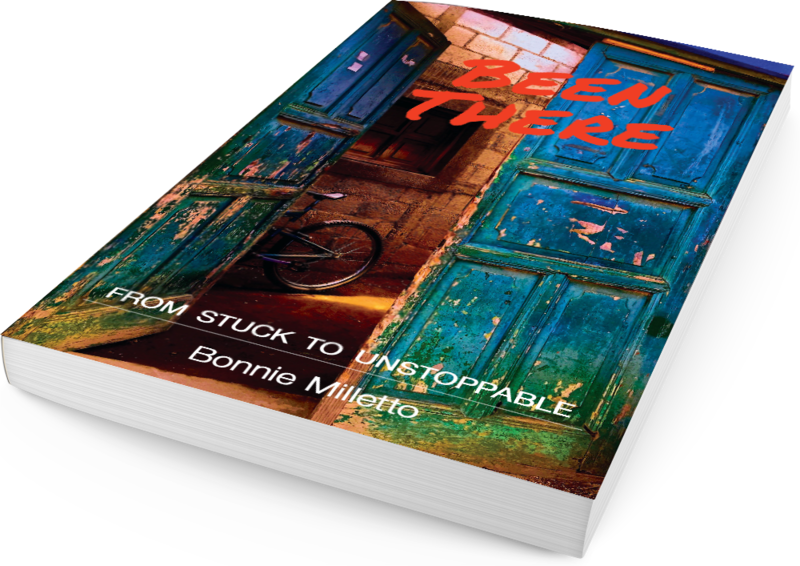 Empowering collection of real-life short stories from real people who have served as guideposts in my life, overcoming life’s challenges and setbacks to lead passionate, successful and engaging lives.